Finding and aligning your purpose is fundamental to your, and your company's, success. Understanding what drives you, and those you work with, will take your company to the next level. Join us at Russell Tobin HQ for an information-filled evening as we speak with purpose-driven industry leaders, and get hands-on direction to determining your own purpose and helping to foster it in those around you. This event will feature an informative conversation, two hands-on breakout sessions, light bites, drinks, and an opportunity to network with like-minded entrepreneurs. We live in a world of information overload -- yet more than ever people are craving bold, purposeful ideas and solutions to their problems in the sea of constant distraction. How do you get your community/consumer/audience to pay attention and buy into your big ideas? You have to lead with purpose. In this talk, we'll discuss how to create stories with emotional depth and from your core values to capture attention and move people to action. Matt Wallaert is a behavioral scientist working at the intersection of technology and human behavior, designing products and programs that help people live happier, healthier lives and teaching others to do the same. An advocate for behavior change as the outcome of everything, he has a checkered past: academia, building and selling two successful startups, Microsoft's first behavioral scientist, director at Microsoft Ventures. He is currently the industry's first Chief Behavioral Officer at Clover Health, a Medicare Advantage insurance company focused on health outcomes. Wallaert sits on the board of a variety of startups and non-profits, prioritizes underrepresented founders and audiences, and continues to build side products like GetRaised.com, which has helped underpaid women ask for and earn over $2.3B in salary increases. And more important than all of that, he's a proud dad to a son named Bear. Christina Blacken is a strategist, storyteller, and founder of TheNewQuo.com, a platform + consultancy on a mission to flip the status quo through storytelling. Christina helps people + organizations use storytelling to discover their and operate from their values, improving their inclusivity, innovation, engagement, empowerment, and leadership. Throughout her career she's seen the power of stories for inspiring action, including motivating 300K young people to volunteer on social issues through cause marketing projects she worked on, to securing 5.6M in profits for a variety of companies and teams she's worked for while crafting stories that connects them to the communities they care about. 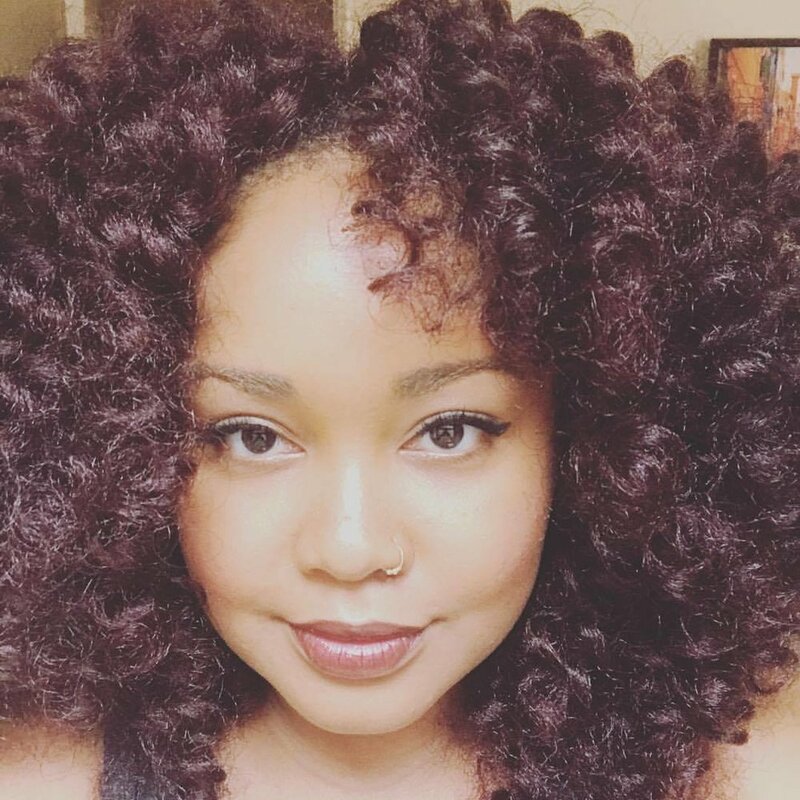 You can peep her work in Elle.com, Cosmopolitan Magazine, Marie Claire, The Huffington Post, Mogul.com, Attn.com, and Trive.com among other outlets. As a Utah native & NYC resident for the past 9 years, she knows far more uses for jello than she’d like to admit. You can learn more at her on her website or facebook page. Marc Dickstein is a Certified Professional Coach and Founder of PLUS MARC, a leadership training and coaching practice that empowers individuals, teams, and organizations to become the best versions of themselves. Through 1x1 coaching programs, workshops, and offsites, Marc collaborates with those who strive for greatness, engagement, and fulfillment at work, home, and everywhere in between. Recent client highlights include: Comcast, Squarespace, Udemy, General Assembly, AppNexus, and Out in Tech. To learn more or schedule a free consult, visit plusmarc.com. Russell Tobin, one of the nation’s leading professional recruitment and staffing advisory firms, offers a tailored approach to helping organizations connect with direct hire and contract employees across a variety of skillsets and industries. Having a depth and breadth of industry expertise, our talent advisors and recruitment specialists are able to provide customized and swift solutions to fulfill client and candidate hiring needs.